It's Saturday night in New York City. Do you (a) take in the latest Broadway show; (b) go out to dinner at a shi shi restaurant; or (c) let yourself be locked in a room where you must decipher a series of clues found around the room in order to get out? If you feel that C sounds way too similar to the premise of Saw (and you wouldn't be wrong), read no further. 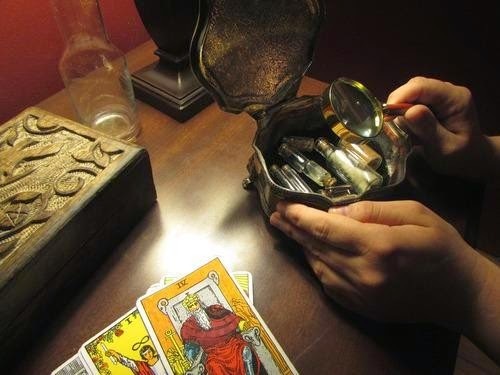 But if it sounds like your idea of fun, then dust off your trusty magnifying glass and sign up for Escape the Room. Choose from several scenarios (Victorian-themed home? Office space? Creepy old theater? ), round up a group of your smartest friends, and see if you can work together to find the key that'll let you out of the room. It's loads of fun and will get your mental juices flowing. What's the significance of the chess game in progress? What's this message typed out on the old-timey typewriter? Are the eyes on that portrait following you?! Just kidding on that last one. But be warned: Only 20 percent of participants manage to get out of the room before the hour is up, so you'd better be as smart as you think you are, lest your fragile ego be crushed to smithereens. Not that I'm speaking from experience or anything. 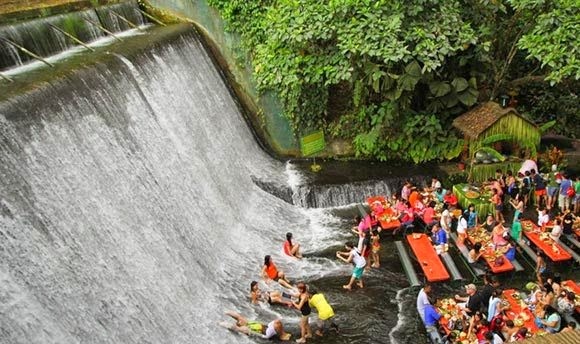 At the Villa Escudero resort in San Pablo City, Philippines, vacationers can dine at a restaurant where delicious Filipino cuisine is served with a side of waterfall. Yes, as in that wet, cascading, impressive-looking thingy. Not only that, but the bamboo picnic tables are set up at the base of the waterfall, literally in its stream, so while you're eating, spring water is running over your feet. Floating pieces of dropped chicken adobo notwithstanding, it's a pretty neat idea, no? I'm packing my fanciest poncho with one hand while I type this, and if you have any sense at all, you would, too. After all, you know what they say: You should always whet your appetite while you wet your feet. ... What? No one says that? Well, clever me. Just remember that you heard it here first. What's that? You're wondering where you can go this weekend to view some brains and skulls? Of course you are. 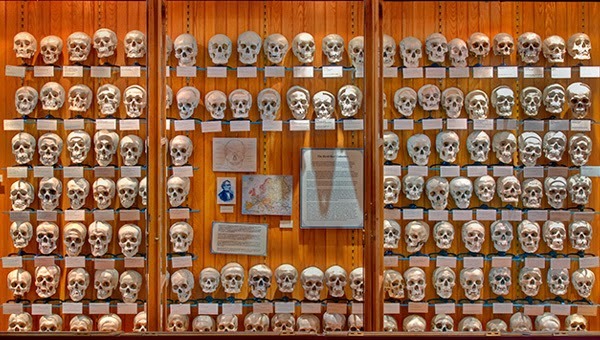 The Mütter Museum in Philadelphia is billed as a museum of medical history, and it has on display numerous anatomical goodies, including pieces of Albert Einstein's brain, the conjoined livers of conjoined twins, John Wilkes Booth's thoracic tissue (not sure why they decided to collect that particular body part, but okay), and the pièce de résistance, a 139-piece skull collection. For those who are squeamish about viewing real pieces of anatomy, there are exhibits of medical equipment as well, including a delightful display of an actual Civil War amputation kit. * You won't get smarter by looking at Albert Einstein's brain. Do you fancy yourself a real Harry Potter fan? Have you read all seven books in one sitting? Dressed up as Neville for Halloween? Applied for a license to own an owl? Well, guess what. That sort of adorably earnest but ultimately noncommittal display of fandom doesn't cut it anymore. Real Potterheads enroll in wizard school in Leśnia, Poland. That's right, there's a real-life WIZARD SCHOOL, and if you're a true fan, you'll fill out an application TODAY. 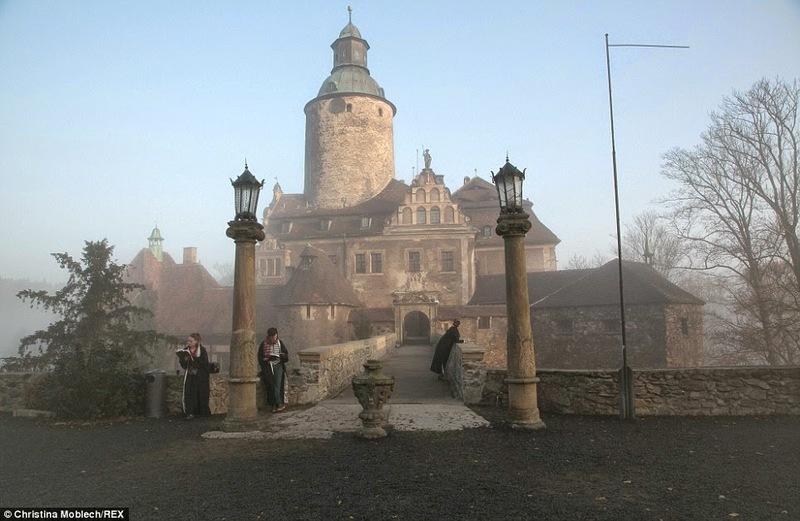 The Czocha College of Witchcraft and Wizardry is based in a real 13th-century Polish castle, and students who are accepted to the program are provided with robes and textbooks, sorted into different houses, and given lessons in essential life skills such as potion-making and spell-casting. And of course there's Quidditch. I'm not sure how your degree in wizardry will translate to job-readiness in the real world, but no doubt you'll still have an advantage over the psychology and English majors.